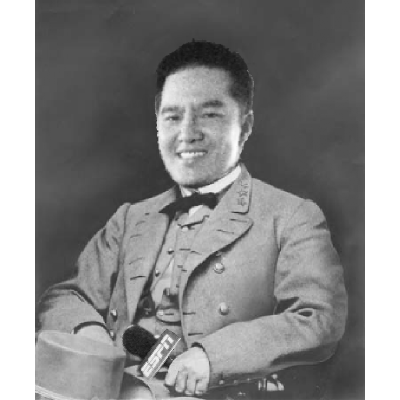 Topic: Egregiously Stupid Prog Network pulls Robert Lee off UVa game to appease idiots! What a bunch of bed-wetting pansies! Re: Egregiously Stupid Prog Network pulls Robert Lee off UVa game to appease idiots! They're just trying to make up for the slave auction they had. The dawn brings vexations anew. Our valiant line has collapsed and the Memes have captured Bristol. I have a FFL team on their site...I might have to poach that pic and change my team name! Wonder how long it will take till they notice? OMG I could get booted!